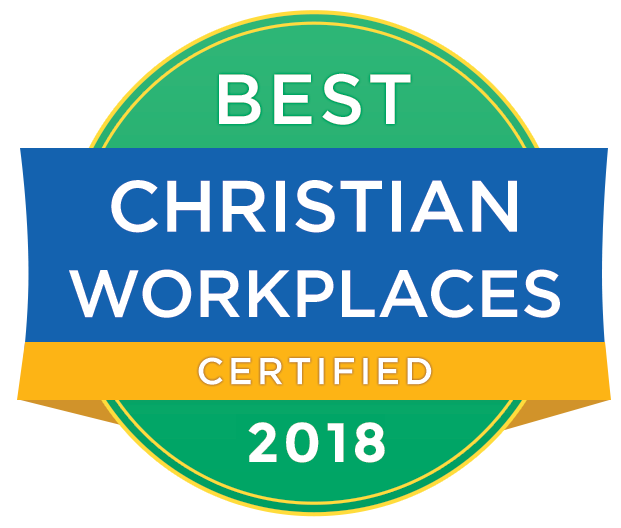 The Ride for Refuge is a family-friendly cycling and walking fundraiser that supports charities who provide refuge and hope for displaced, vulnerable and exploited people everywhere. Saturday Sept. 29th Walk, Ride or Volunteer and Fundraise for one of C4's local partners. C4 Ajax is also a stop on the Ride for Refuge Walk/Ride. 1. 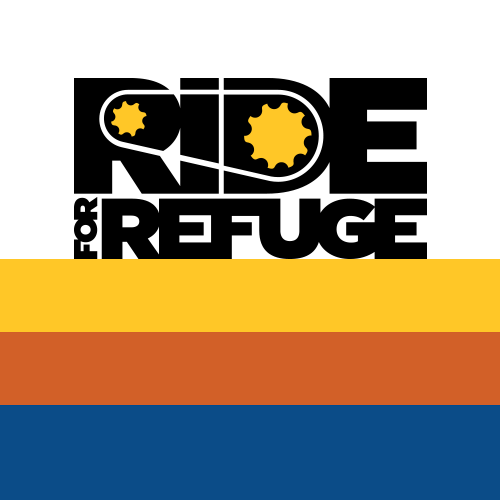 Join a C4 Ride for Refuge team. Solicit pledges from your friends, family, coworkers.